Barcelona is fascinating city packed with interesting attractions, but equally interesting are the nearby towns, mountain retreats and lovely beaches that Catalonia has to offer. Feel encouraged to take some time on your trip to discover the best of Catalonia and nearby Barcelona, using the city as your base camp. These are some of the places you can discover within an hour away from Barcelona that should not go unnoticed. Montserrat, a lovely monastery embedded in the most stunning and beautiful mountain range, is a must in nearby Barcelona. 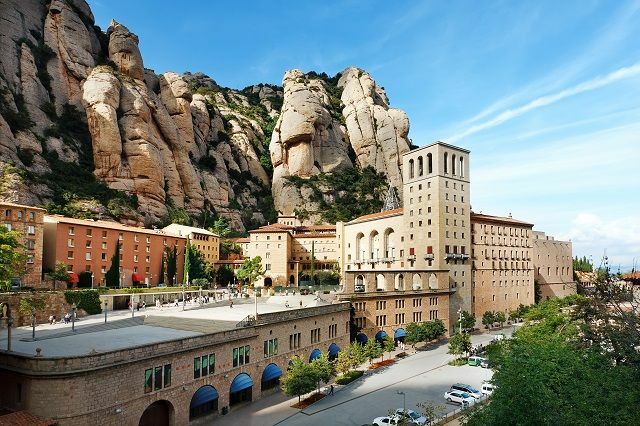 It’s home to the Virgin of Montserrat, Catalonia’s patron saint. 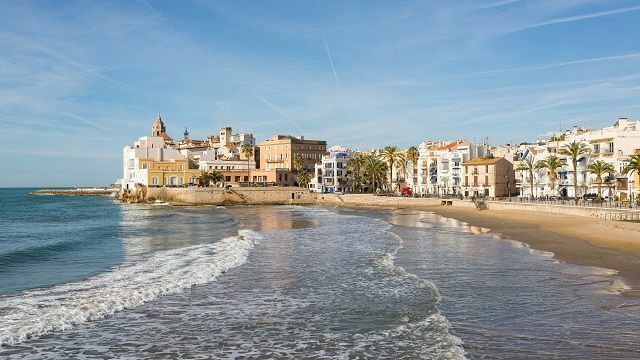 Just 40 kilometers (24 miles) south of Barcelona, is one of the most stunning and pintoresque coast towns of Catalonia: Sitges. The former fishermen’s town has great beaches to offer, great Mediterranean cuisine and exclusive low rises right on the beachfront. It’s also the place to celebrate Carnival in Barcelona, as well as the Sitges International Film Festival. 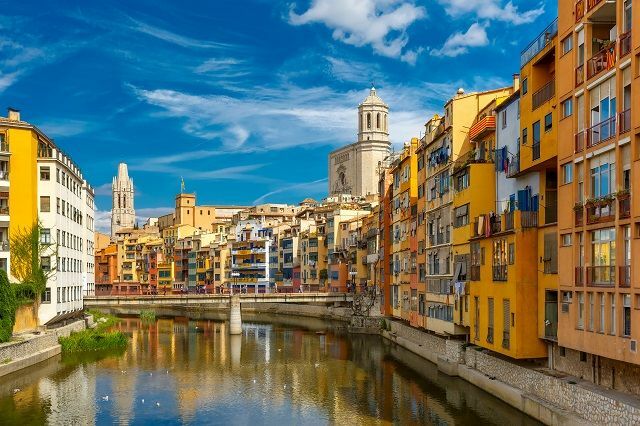 Girona is a gorgeous small city famous for being set and location for the hit TV show Game of Thrones. Just one hour and a half away from Barcelona, it features dreamy landscapes, historic medieval monuments and one of the best kept jewish neighborhoods in Europe. 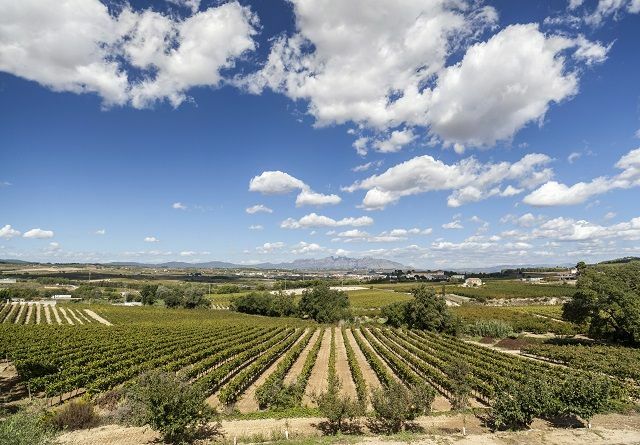 West of Barcelona we find Vilafranca del Penedès, an important cava production area, where the Penedès wines are produced. A guided tour of the cellars and tasting is recommended to learn about the most famous wine from Catalonia. 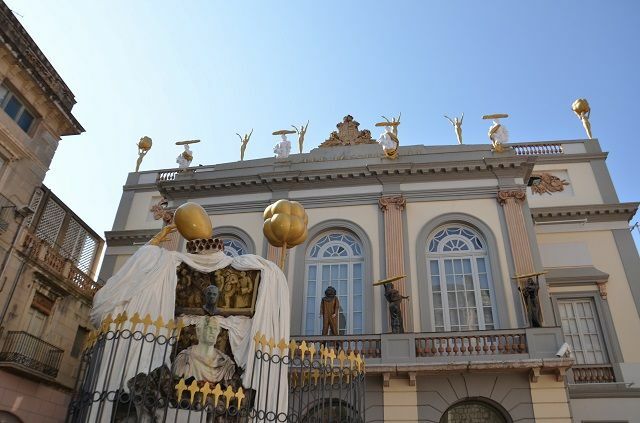 One of the most important day trips from Barcelona is the Dalí Theater Museum. The museum features the largest collection of Dalí paintings in one single location. It’s located in the city of Figueres, Salvador Dalí’s hometown. Heading north we find the remarkable landscape of the Costa Brava, one of the most special places in Catalonia. 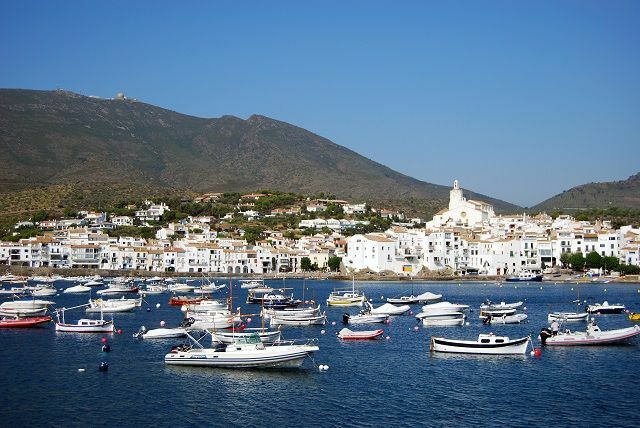 Among the beautiful beaches and coves (some of the best in Catalonia), there’s a large array of pintoresque coast towns like Palamós, Pals, Calella de Palafrugell or Cadaqués, where Salvador Dalí lived and worked for many years. 100 kilometers south of Barcelona, we enter in the territory of the Costa Daurada (Golden Coast). 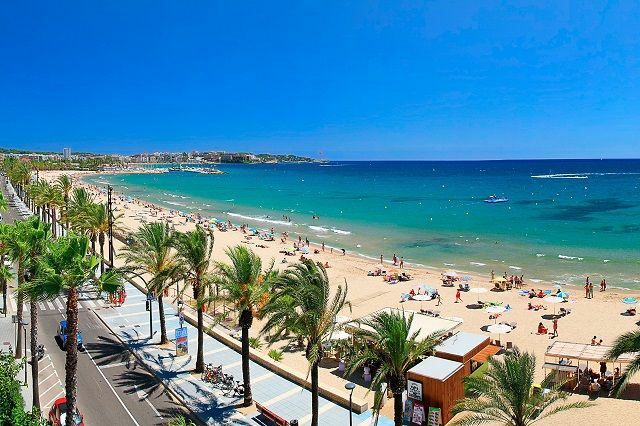 This area is one of the biggest touristic spots in Catalonia, with miles of golden beaches and summer resorts near Salou, La Pineda and Cambrils. Tarragona, the former capital of Hispania, was a prominent Roman settlement. Nowadays, the city is rich with Roman remains and monuments. 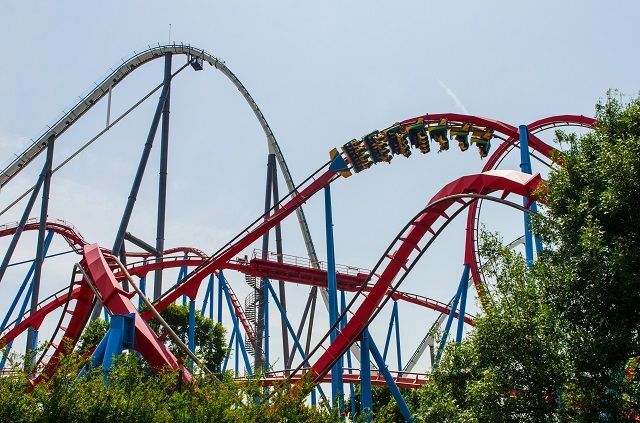 Port Aventura, Spain’s most visited amusement park, and the brand new Ferrari Land, are among the top attractions if you visit Barcelona with kids. 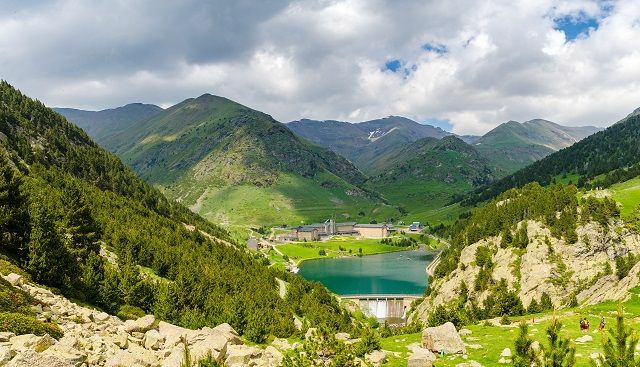 Last but not least, a tour to Nuria Valley is also one beautiful trip from Barcelona if you want to witness the beauty of the Pyrenees and hit the ski slopes during the winter season.